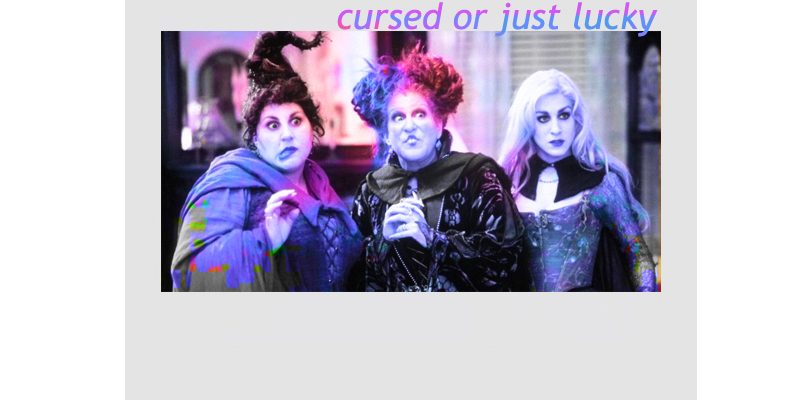 The Sanderson Sisters are three sisters who are witches in old Salem in 1693. Their names are Winifred, Mary, and Sarah, and they are found to be stealing the lives of children and are hanged. However, they come back 300 years later and seek to live forever, but through some amusing events, they find it won't be so easy in 1993. More soon!